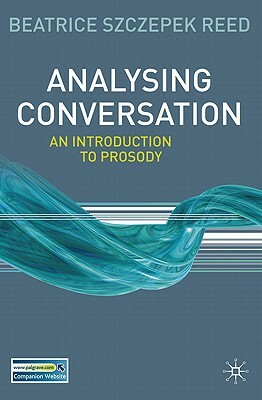 Spoken interaction is impossible without prosody. Intonation, pitch register, tempo, rhythm, pausing, loudness and voice quality all contribute to the spontaneous negotiation process that is everyday talk. Packed with authentic examples, practical suggestions for analysis, suggestions for further reading and a helpful glossary, this clear and comprehensive guide is essential reading for students and researchers alike.